Check out these free crafts @ All Crafts. 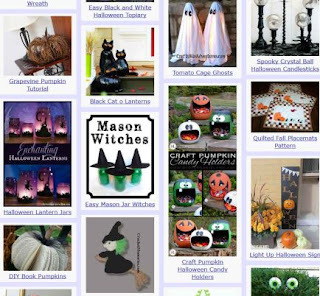 This is a great free collection of craft projects to enjoy for Halloween. Just click the link below to go to the website there are over 200 Halloween crafts!